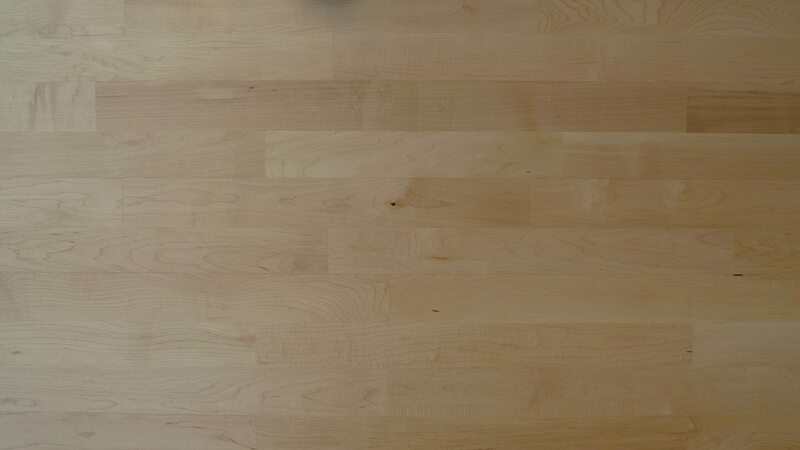 Solid Hardwood – with maximum lifetime as the boards can be sanded several times. Designed with finger joints, glued stave and center joints to secure a tight and close surface and maximum resistance to water, cleaning products and resin removers. 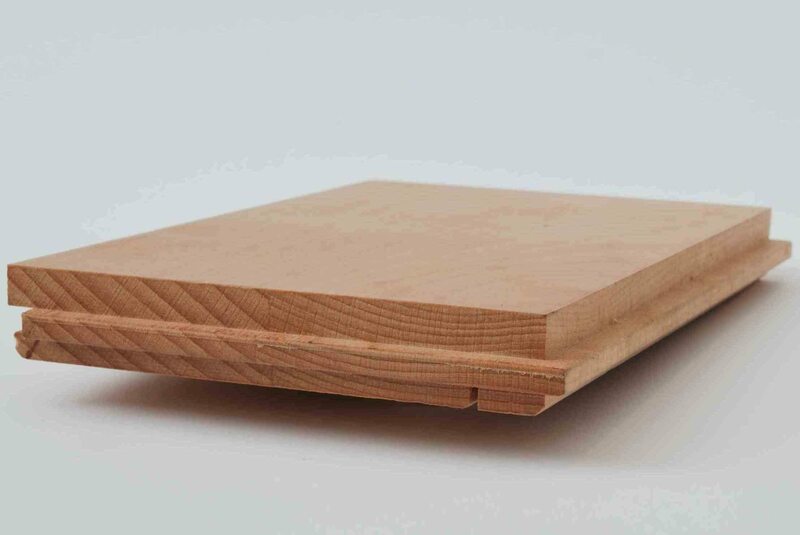 The finger-jointed parquet boards feature heavy duty loading capacities. All board ends are sealed to protect against wash water, dirt etc. Waxed edges to minimize edge gluing. Extensively moisture controlled and available in customized moisture levels to suit various climatic conditions. The boards are coated with a hard-wearing, scratch-proof UV-lacquer, giving the surface extremely high wearing qualities, and meet the EN 14904:2006 standard regarding friction. The factory lacquer can be re-coated to prolong the lifetime of the lacquer film before sanding and re-lacquering become necessary. The boards are lacquered on the backside to obtain optimal moisture stability. KTL solid floors are available in different wood species, designs and styles. As a standard the boards are available in a two staves parquet design, but three staves and 5-staves designs can be delivered as well. The KTL factory is fully certified and offers a wide range of MTCC and PEFC certified products. All wood comes from sustainable plantations. The products are CE-marked according to EN14342:2005+A1 and EN 13629:2003. Cross cut of a 2-stave 22x130mm KTL parquet board.